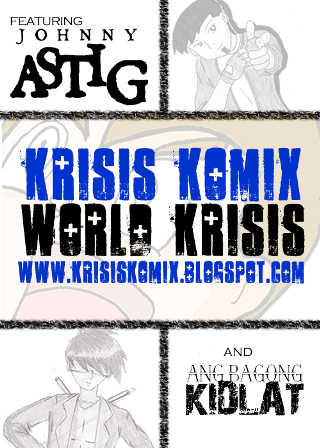 Visit and support the following Independent Comic Groups and Individuals from the Indie Komiks Tiange. 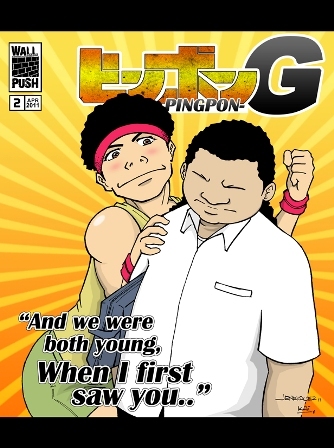 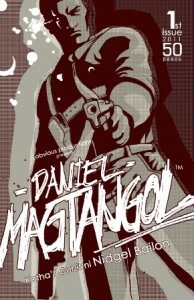 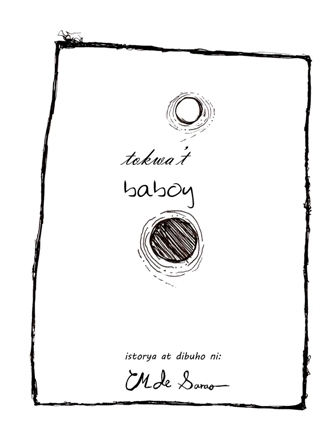 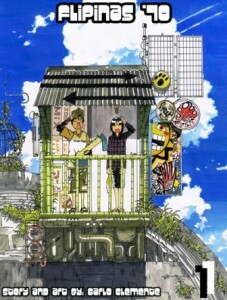 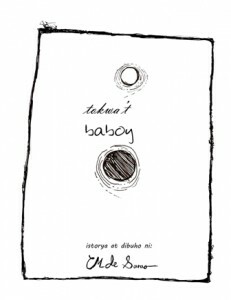 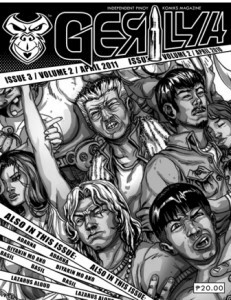 Click on the links below to know more about the new and current releases for this year’s Summer Komikon 2011. 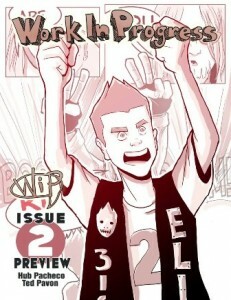 It contains cover, price, details and summary of each title. 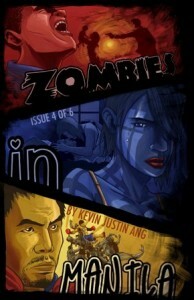 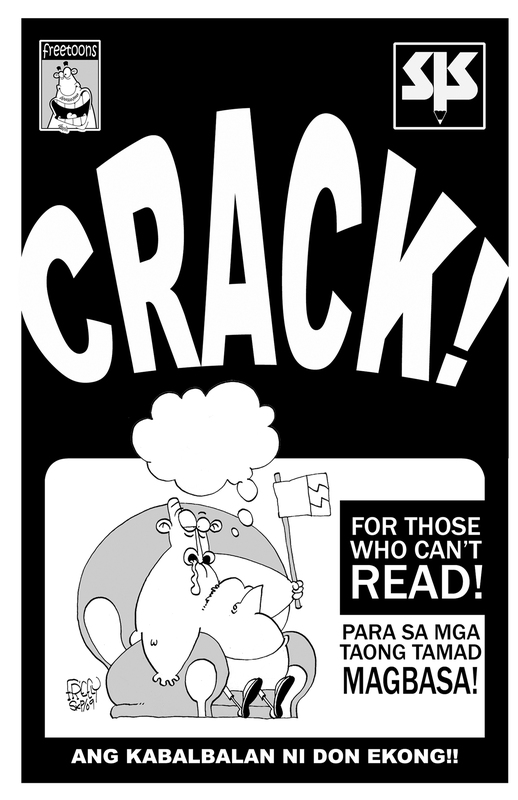 Good news to the Indie Komiks Tiange Participants! 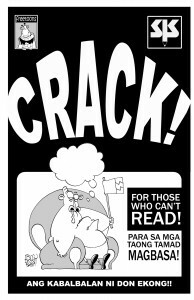 The individual or group with the highest sales for the day will receive a free Exhibitor’s Booth for Komikon 2011 in November! Details will be emailed to you shortly. New Releases: Webcomics: What’s Cooking?